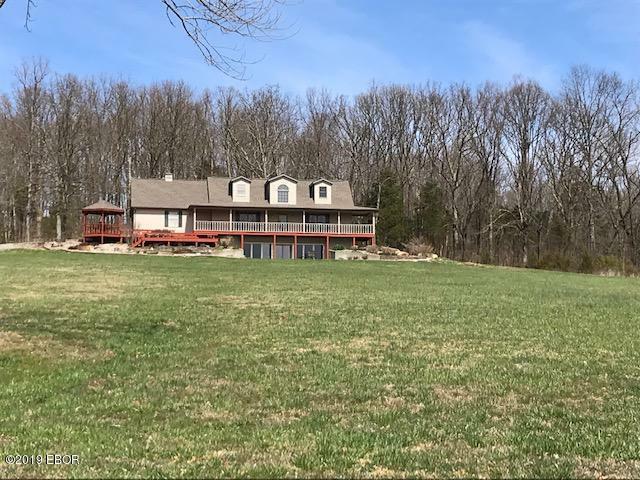 Unbelievable property in Goreville. 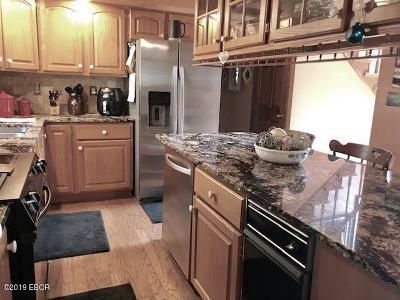 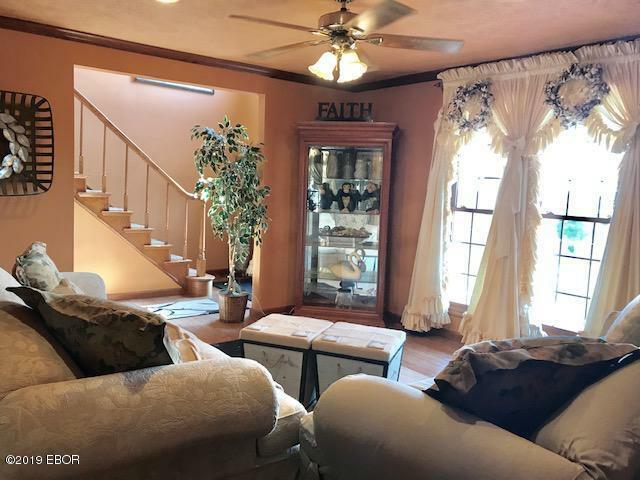 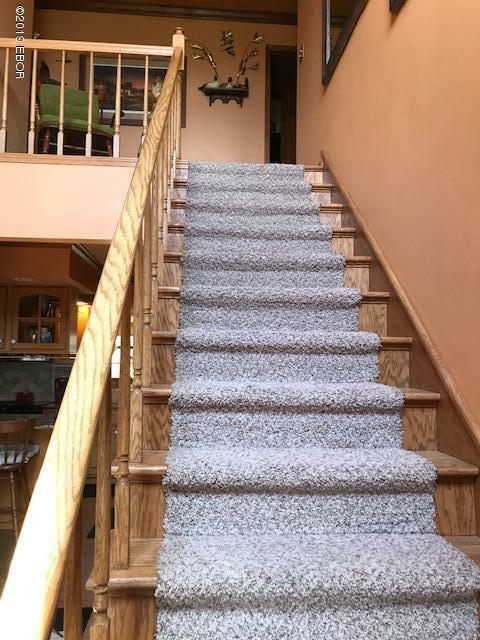 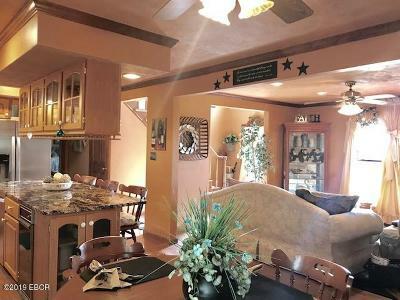 This home features over 3,000 sq ft with 3 bedrooms 4 baths and a great floor plan. 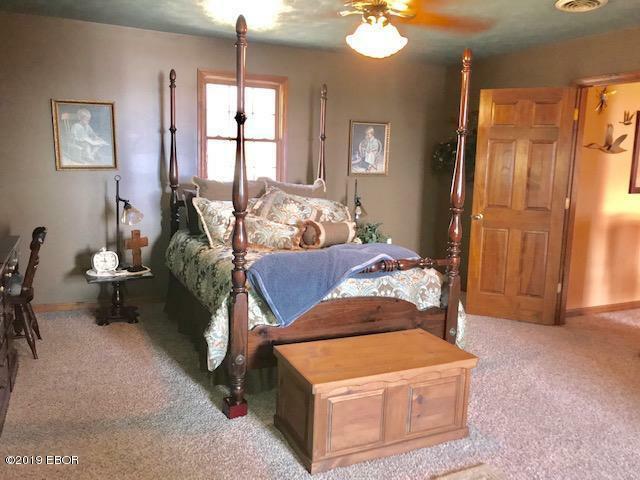 Master bedroom suite is on the main floor and a full finished basement with full wet bar that walks out to the most gorgeous views. 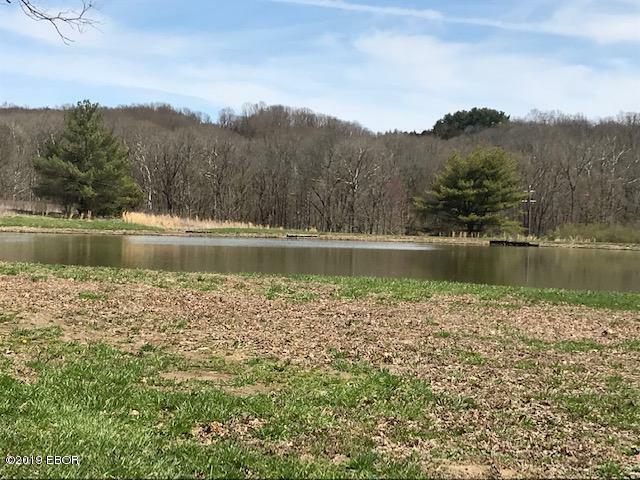 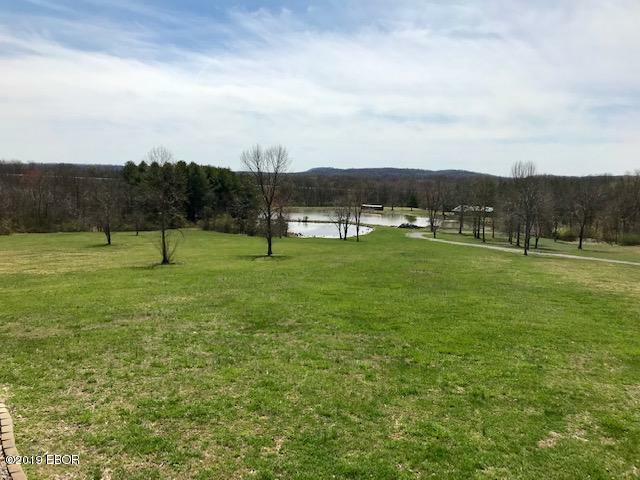 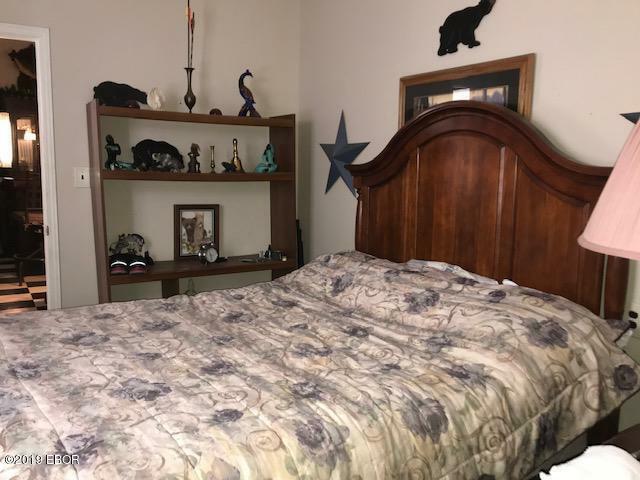 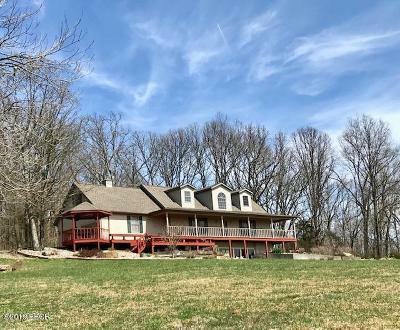 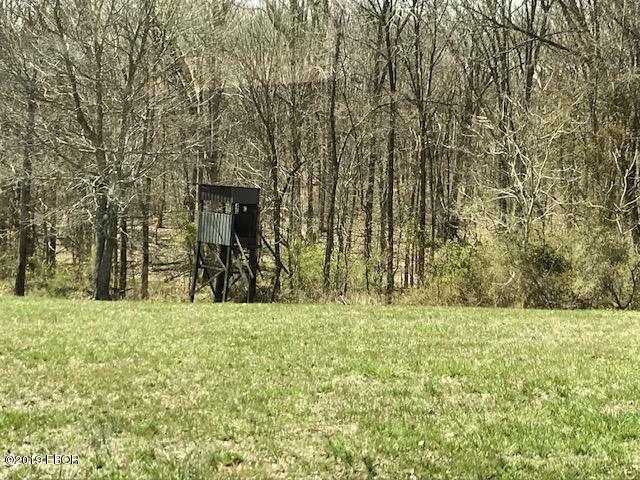 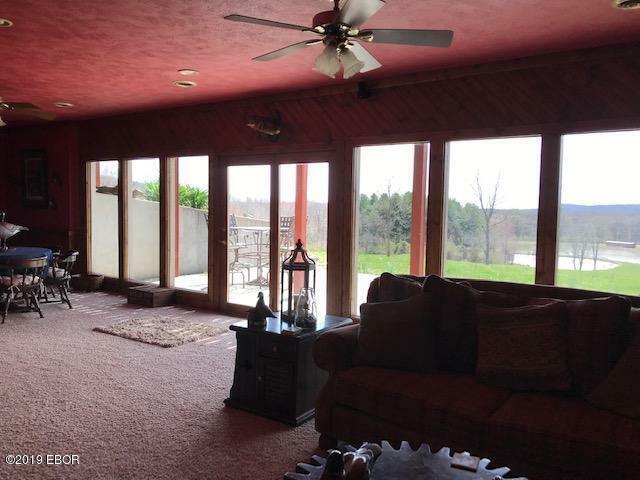 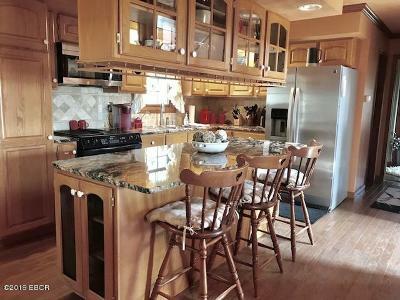 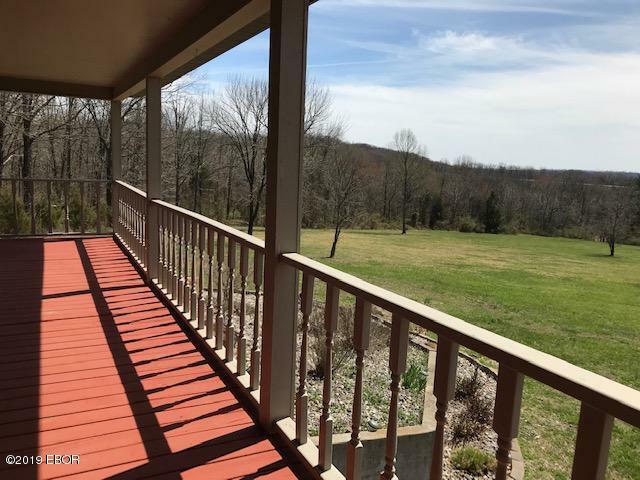 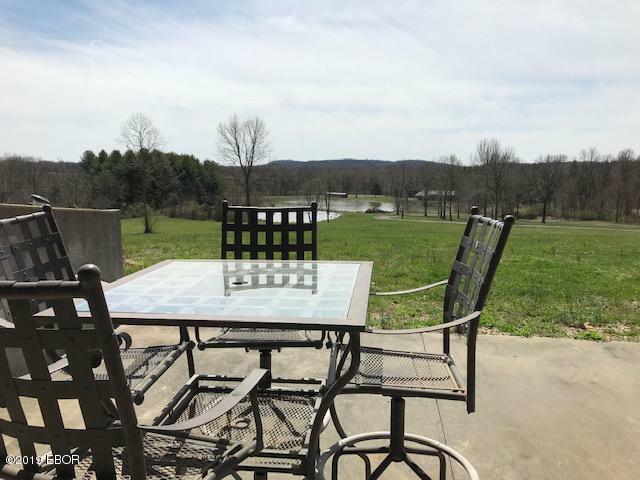 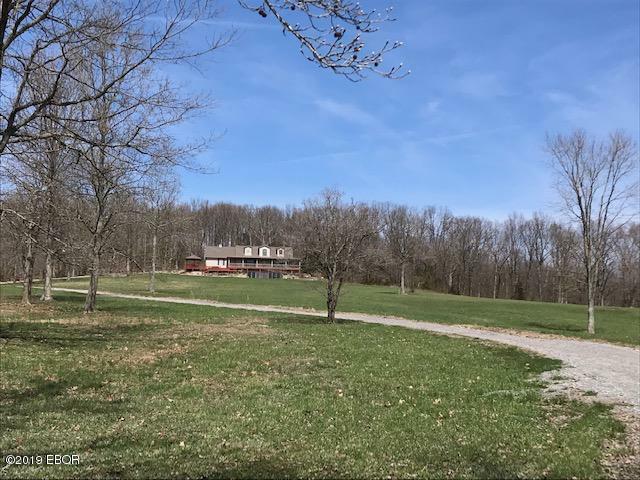 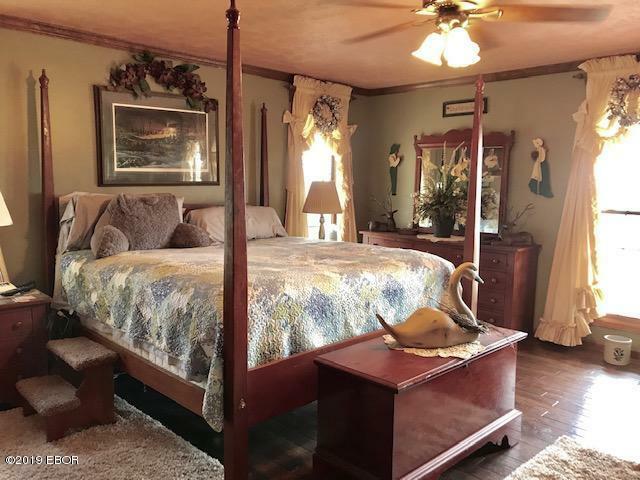 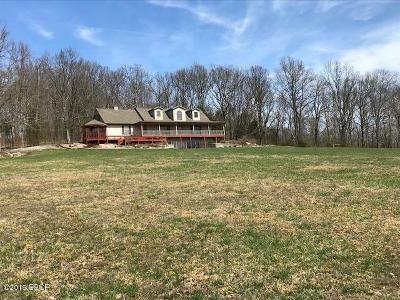 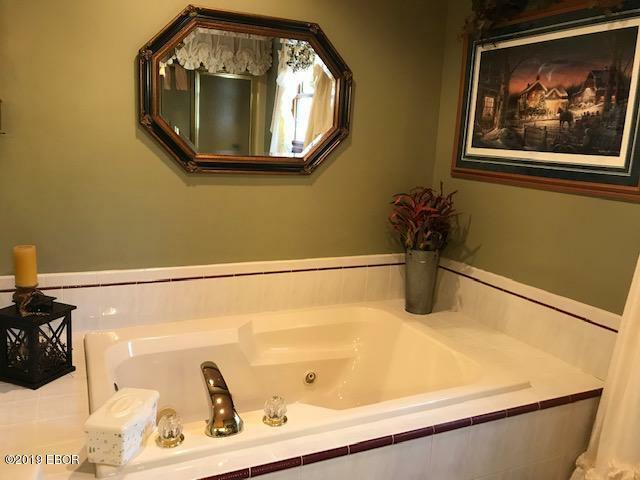 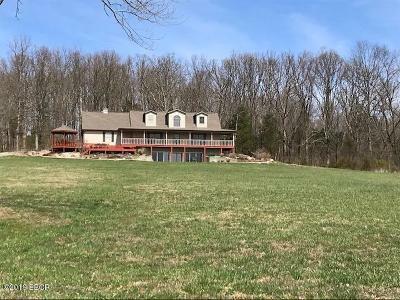 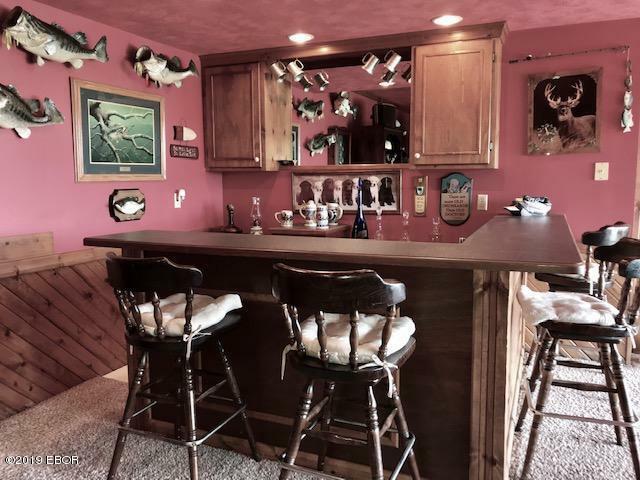 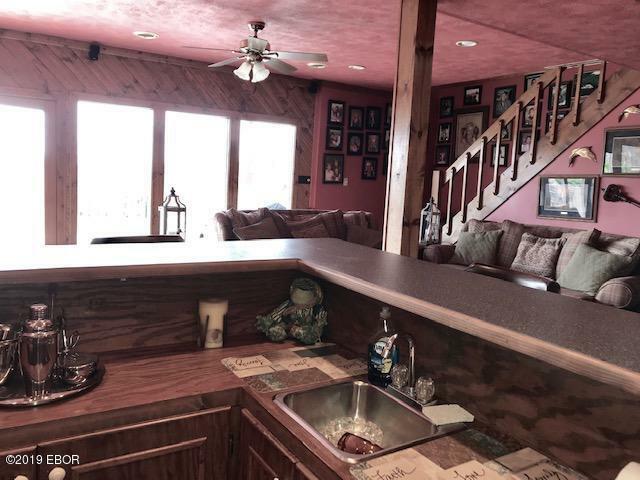 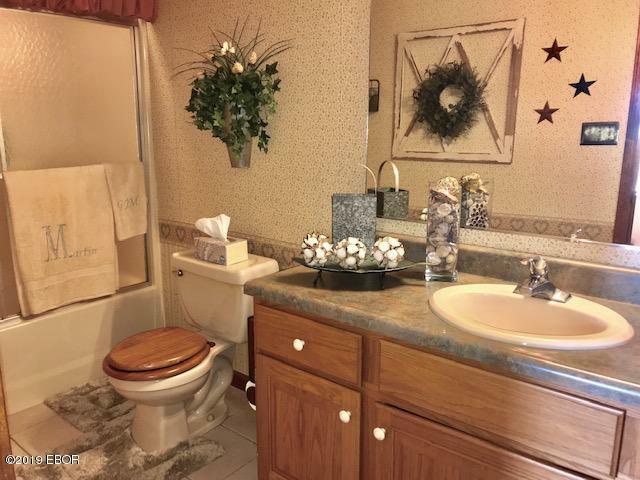 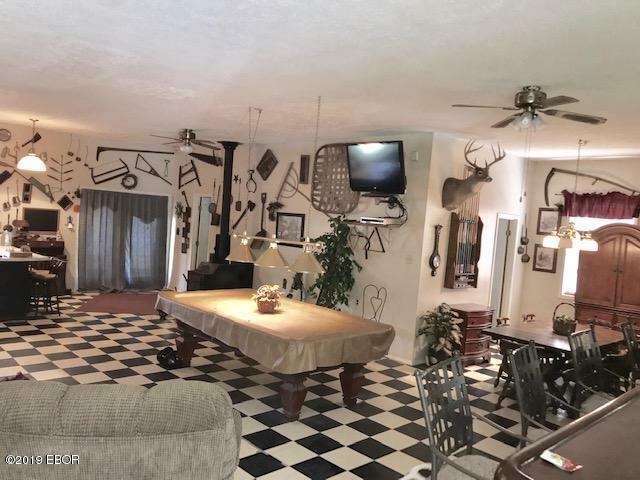 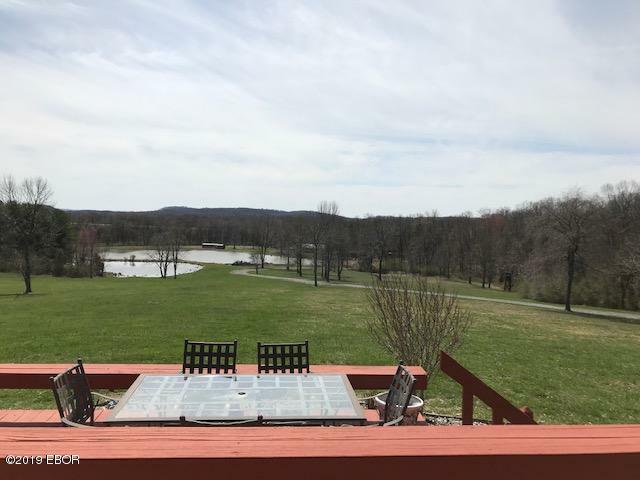 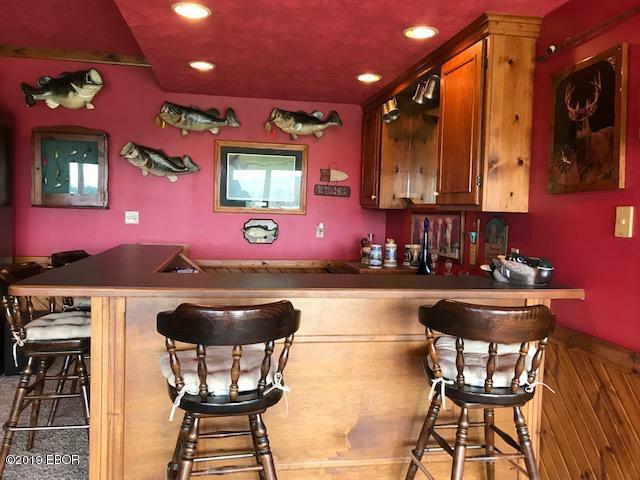 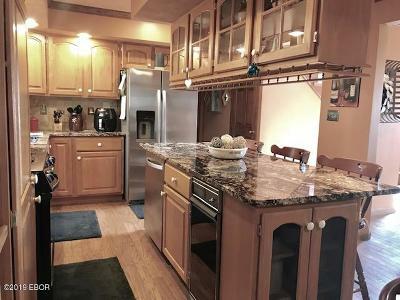 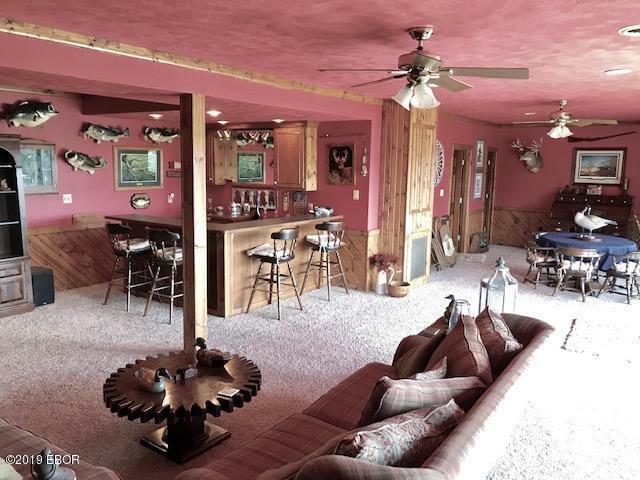 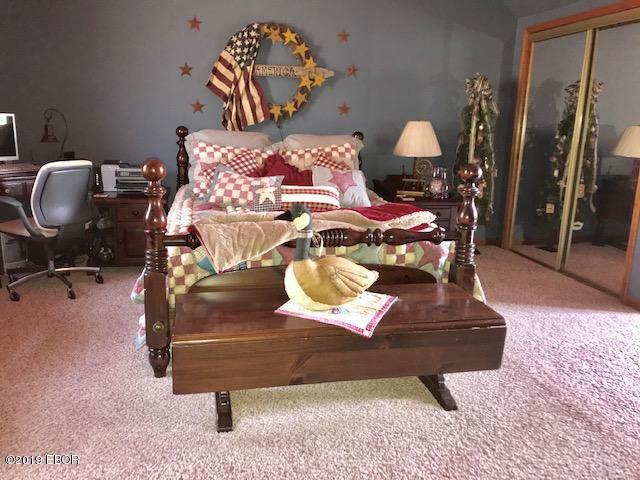 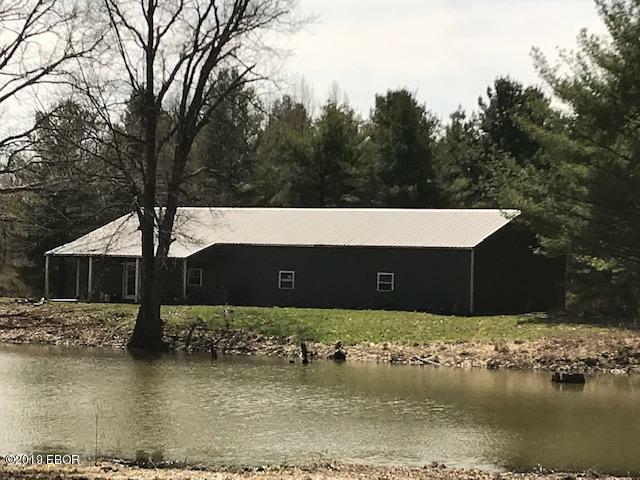 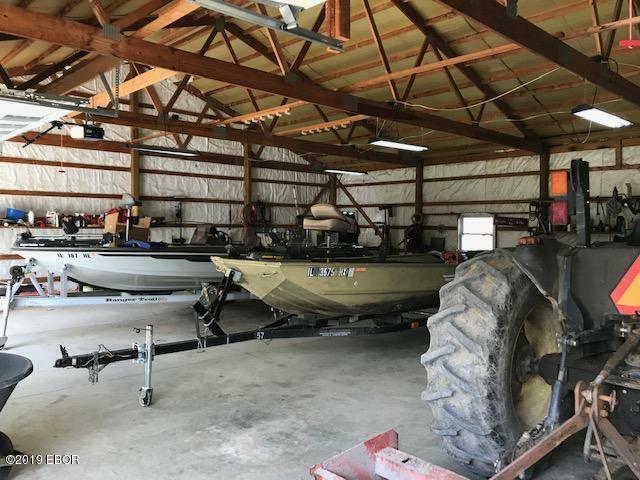 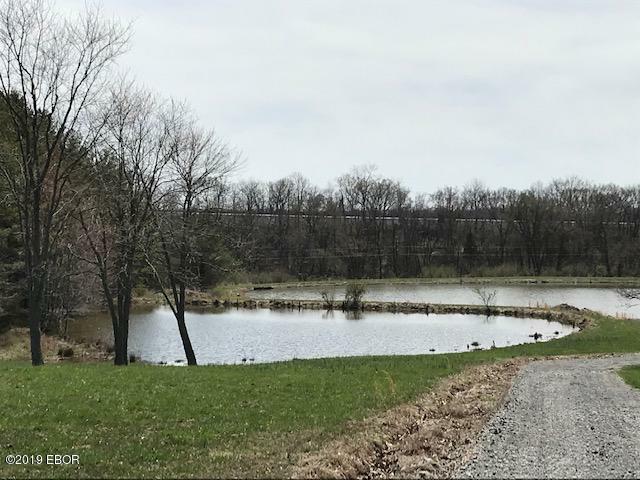 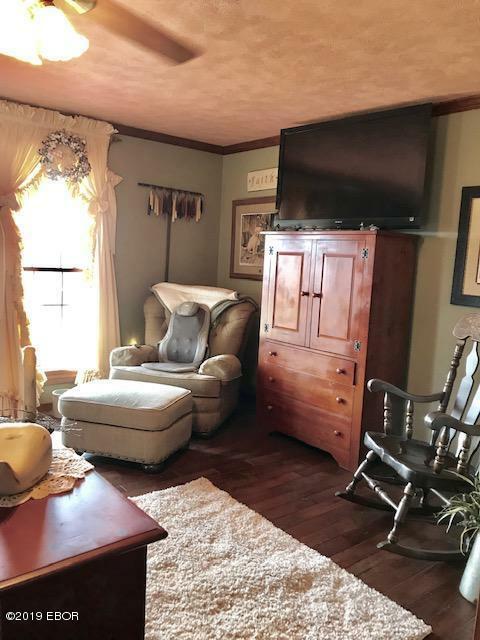 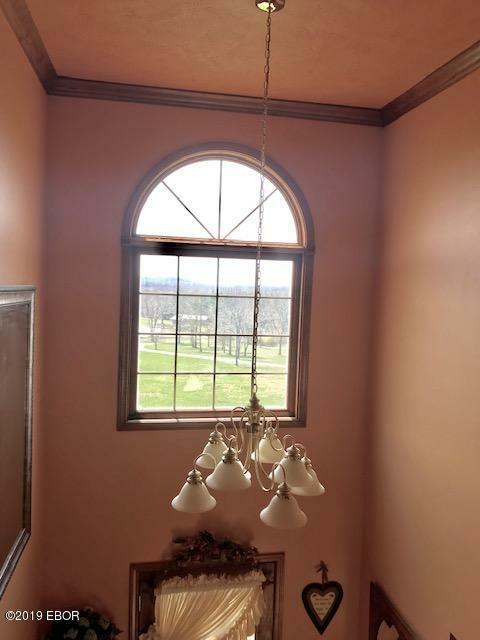 Home sits on 47 acres with 3 ponds and a huge pole barn with full functioning guest suite. 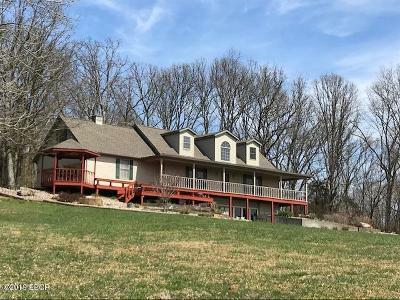 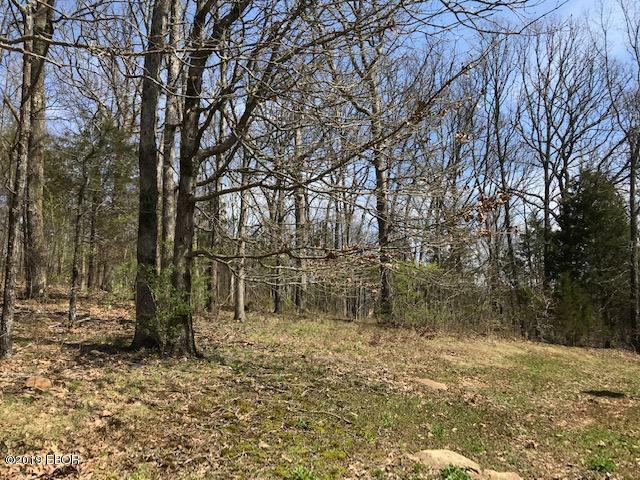 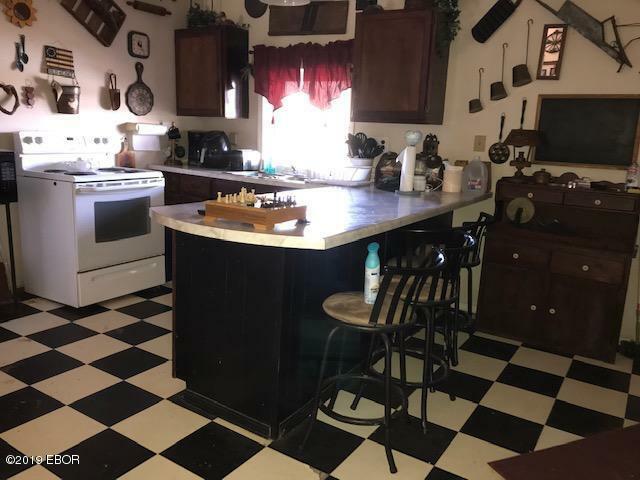 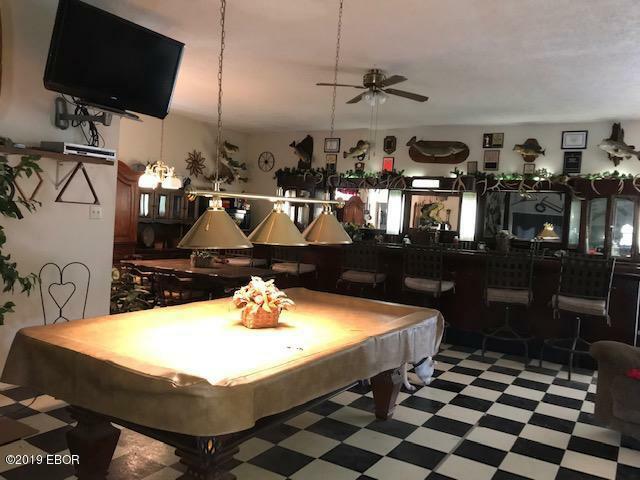 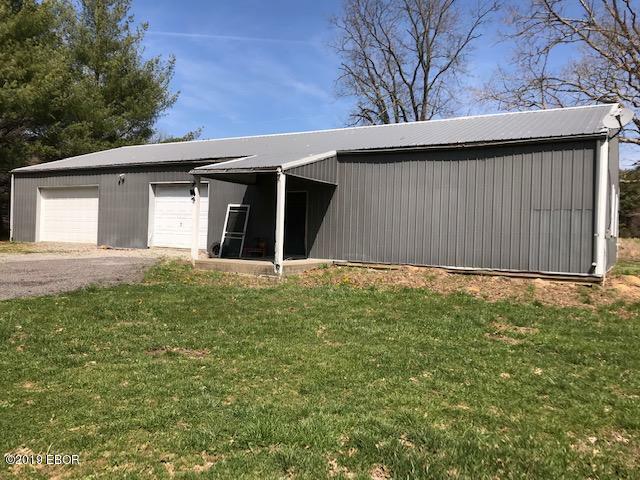 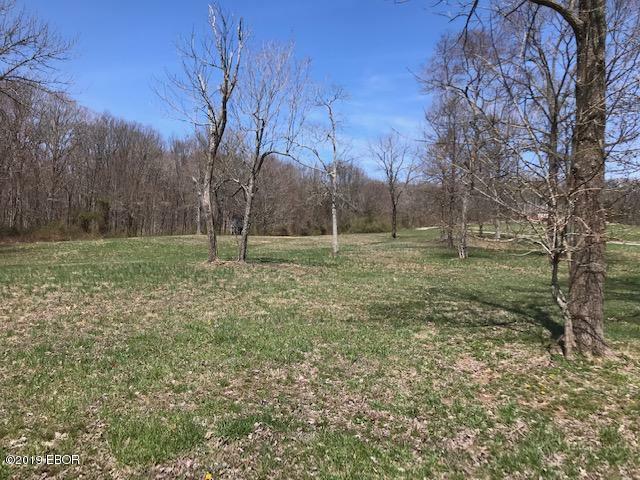 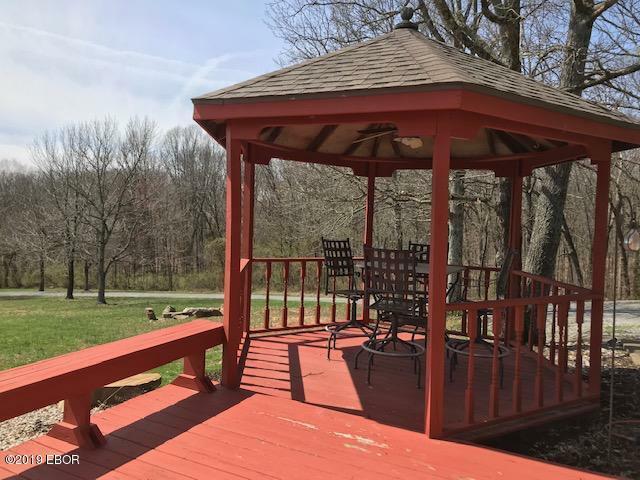 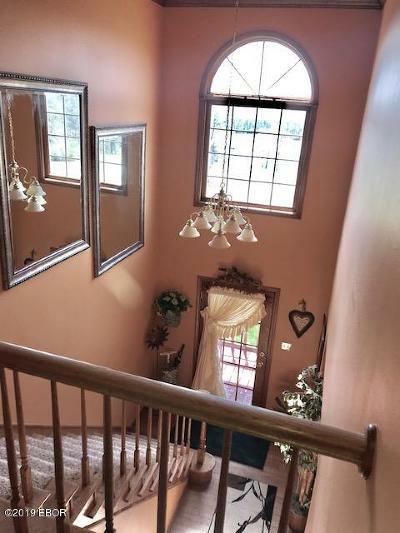 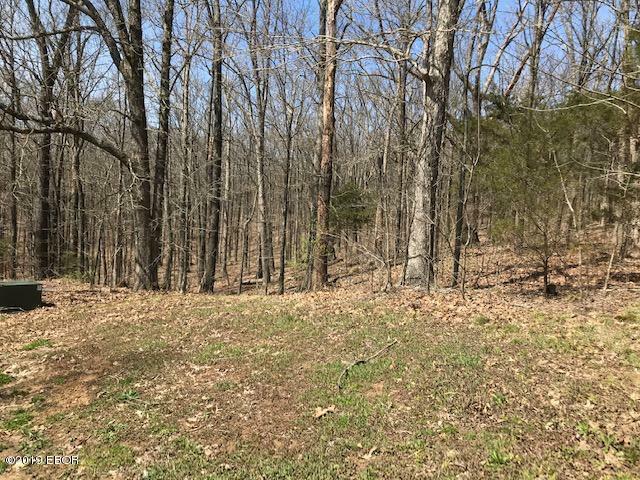 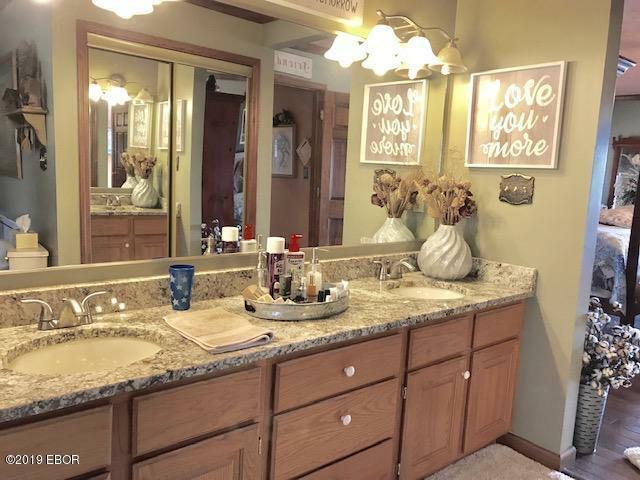 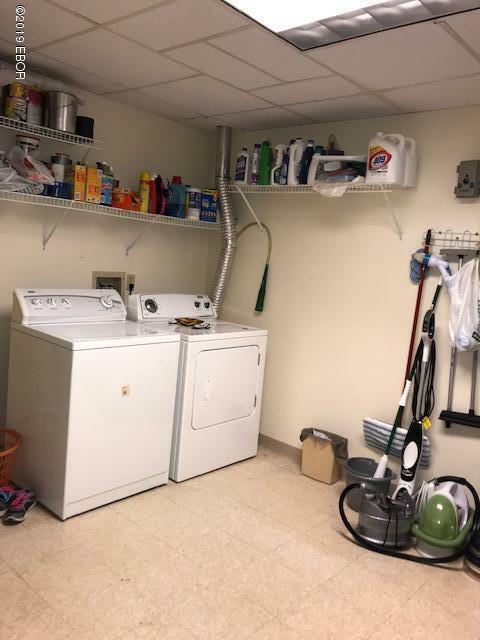 Don't miss out on this one of a kind property!